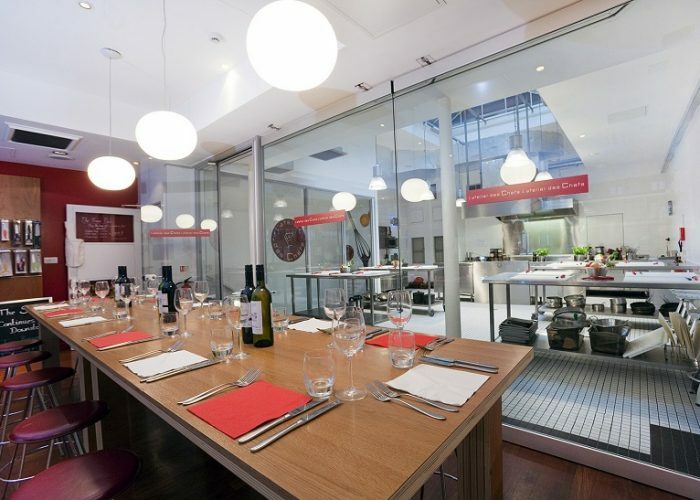 Thank you for your interest in L’atelier des Chefs – Oxford Circus! 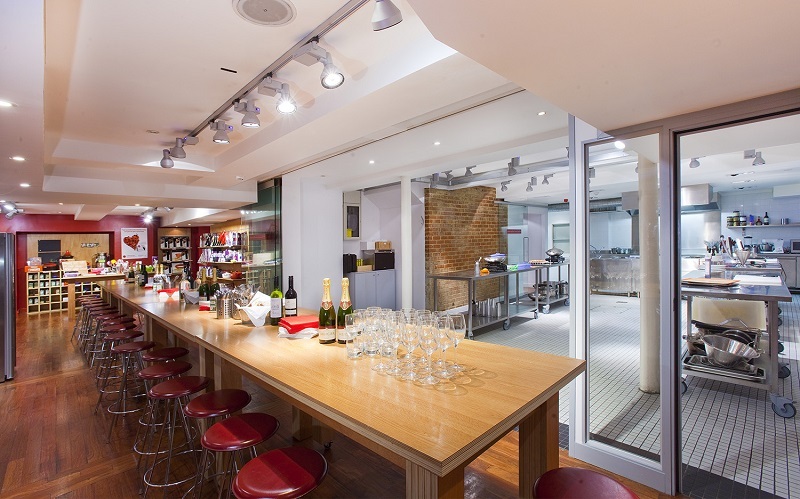 L’atelier des Chefs is proud to be the UK’s most popular cookery school and London’s ultimate cook & dine experience! Located in Oxford Circus and St Paul’s, last year we taught over 30,000 people how to master a wide range of cuisines and skills earning us a TripAdvisor Certificate of Excellence. Cooking is a great natural team building activity, an original and interactive way to entertain and build relationships with clients and lots of fun for any celebratory occasion. All abilities in the kitchen are extremely welcome and we will make sure from that everyone has an amazing time. 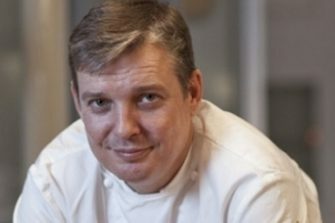 We’ve been speaking with Steve Field at L’atelier des Chefs.